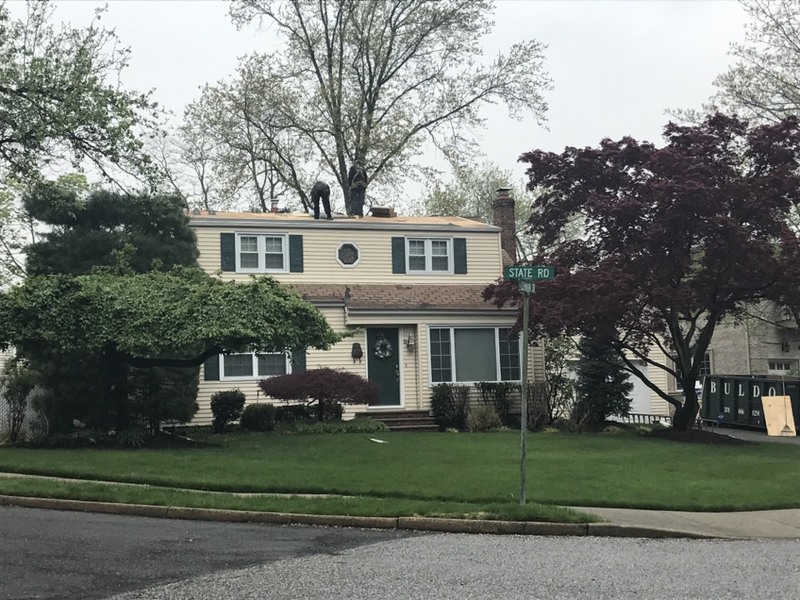 Today’s roofing project is in New Milford, New Jersey. 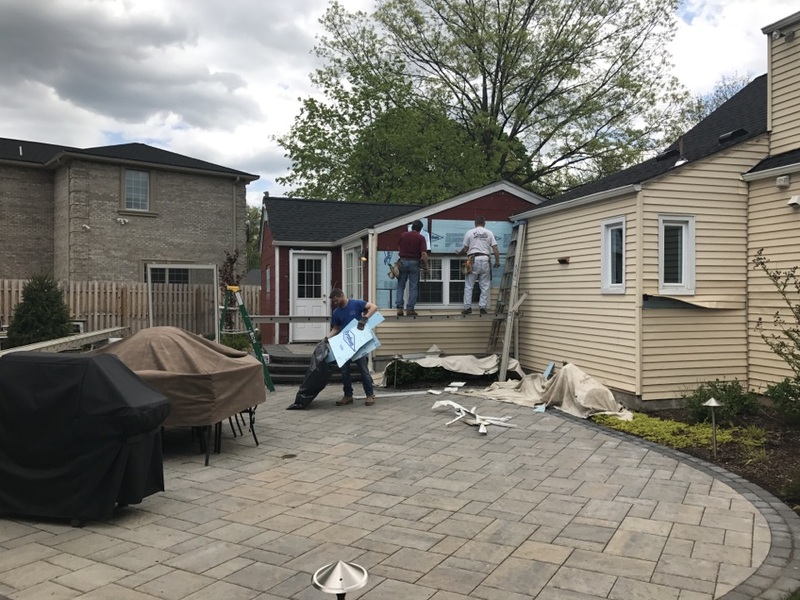 We are completing the roof using all GAF materials and the Pewter Gray shingles! Beginning work on a new roofing project today. 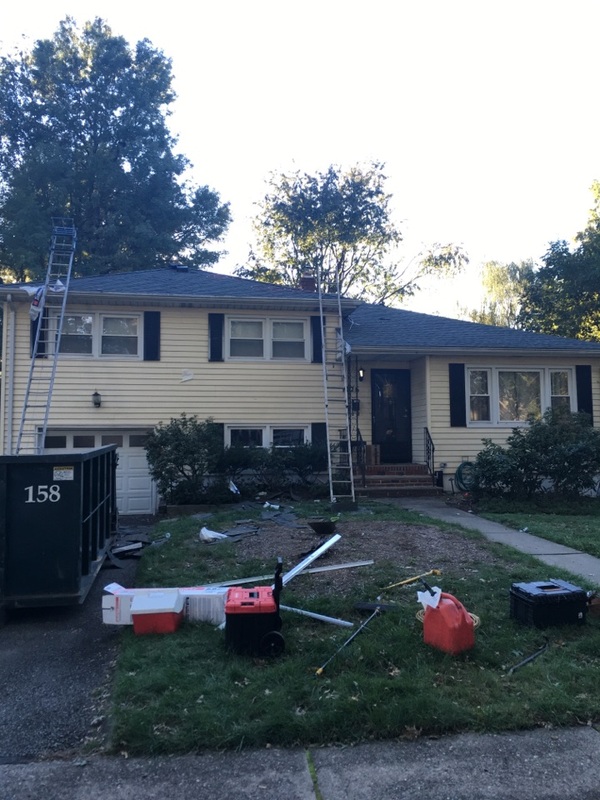 Tearing off and reroofing with Timberline HD shingles in Charcoal. Supervising the progress. Installed insulation exterior walls for a increased R value. 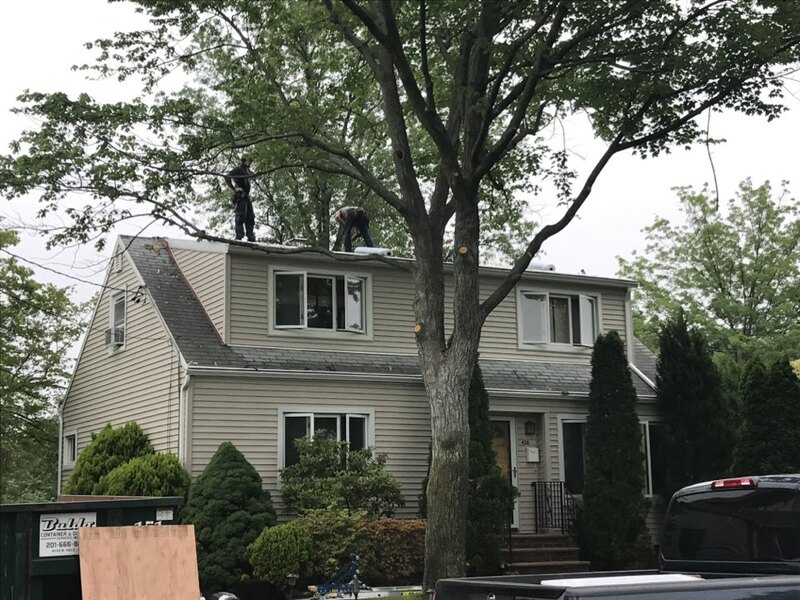 Installing Alside Charter Oak vinyl siding. This panel is 25' long. This increased length of this panel helps to reduce or eliminate the seams on the walls. For a seamless look. Finished the roof last week. 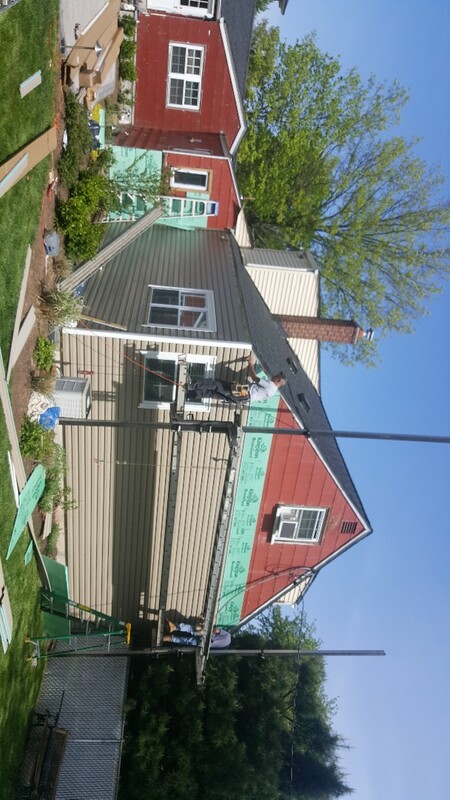 Siding starts today. Tearing off the old aluminum and will be replacing with vinyl siding. 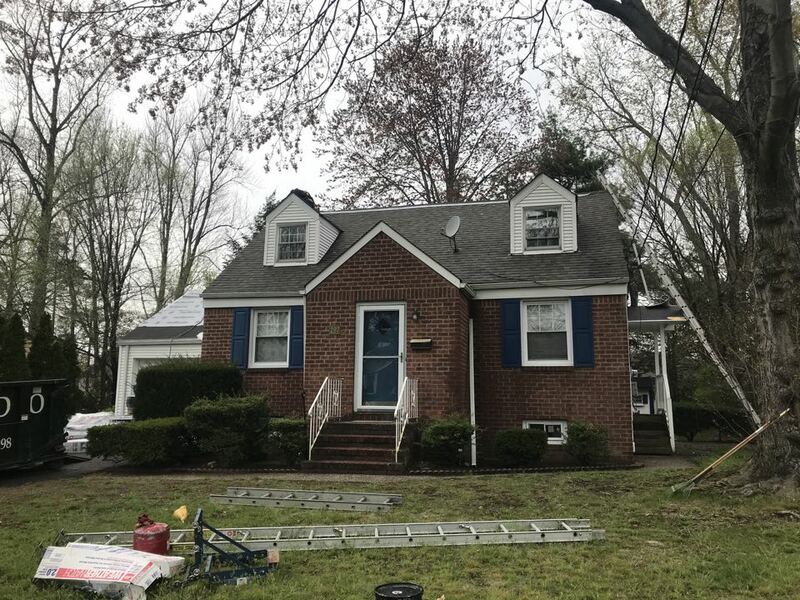 Starting new GAF roof, Charcoal.